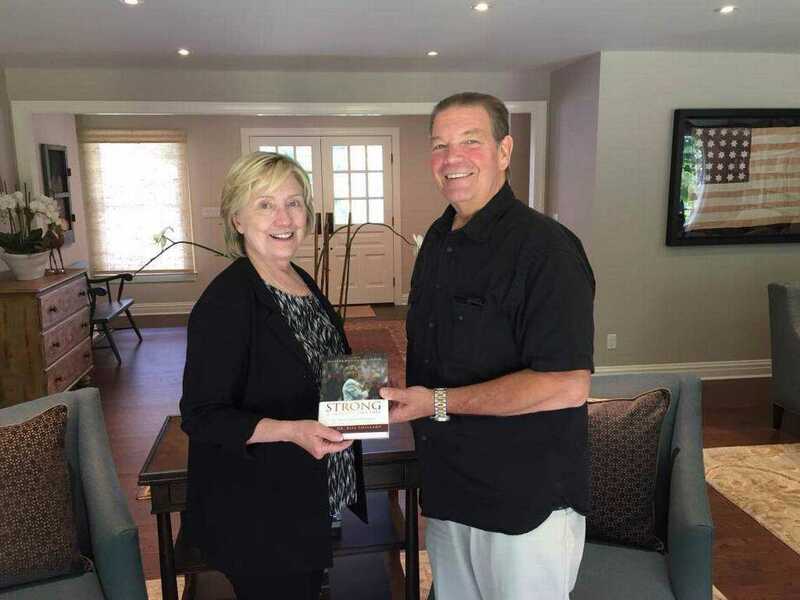 NEW YORK — In speaking to reporters about the upcoming release of his compilation of devotionals written for Hillary Clinton throughout her presidential candidacy, Bill Shillady revealed that Clinton is now considering preaching on occasion as a layperson. Shillady, who serves as the executive director of the United Methodist City Society and identifies as the pastor of the Clinton family, told reporters this past week that he emailed devotionals to Clinton every day from the time that she announced her candidacy. The devotionals have been compiled into a book entitled “Strong for a Moment Like This,” scheduled to be released on Aug. 15. He said that since losing the presidential election, Clinton has been taking walks in the woods and spending time thinking and praying. When asked if she might be led to the pulpit next, Shillady said that Clinton had actually mentioned that possibility to him. He noted that United Methodists have a practice of allowing laypersons to speak, and that Clinton is considering that option. He further advised on Fox News on Sunday that Clinton will not be seeking ordination. However, many opposed Clinton during the presidential election because her pro-homosexual, pro-abortion beliefs run contrary to the word of God.